The SIM-free Moto X Force 32GB & 64GB is here! The 32GB Moto X Force has arrived at Mobile Fun! We’re proud to announce that we have the lowest SIM-free price for the phone in the UK, at just £479.99. 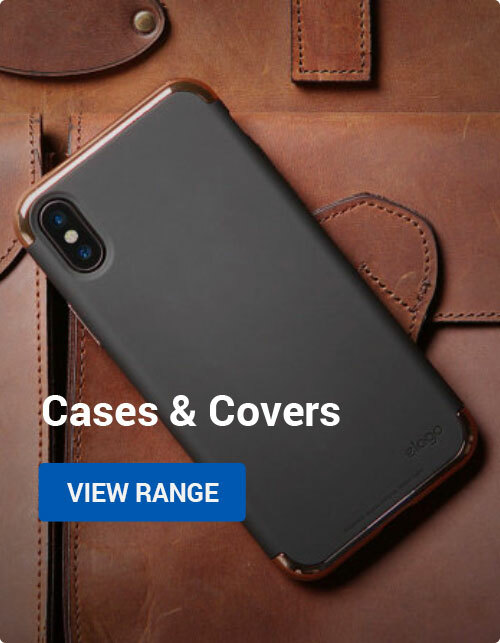 The phone is an absolute beast too, with a near-indestructible 5.4-inch 1440p screen, powerful specifications and a massive battery that provides a full 48 hours of use. Of course, you could instead pick up the Moto X Force 64GB model for £534, but it isn’t really an economical choice. After all, the Moto X Force has a Micro SD card slot, so you can add 32GB — or more! — of storage for a fraction of the price of that £55 upgrade. For example, this 32GB Lexar Class 10 card costs just £15, leaving you with a spare £40 to play with compared to the 64GB model. Even a 64GB Samsung EVO Class 10 card costs only £25, giving you 50% extra space for £30 less than the Moto X Force 64GB. If you really want to go nuts with storage, you can pick up a whopping 200GB Sandisk Class 10 card for £180. That’s enough for a little over 11 hours of 4K footage, or nearly 2 days of footage if 1080p will suffice! The X Force can theoretically support Micro SD cards up to 2TB (2,000 GB! 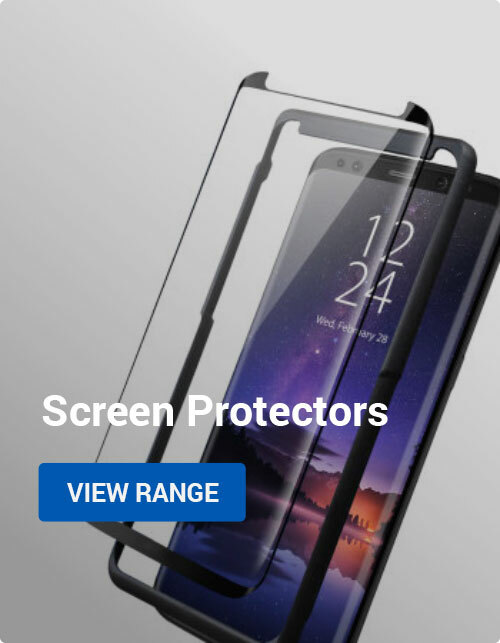 ), so your kids will be able to use it in 2025 as a cool piece of retro technology and still have gobs of space… and thanks to that shatterproof screen, it will probably actually survive for that long, too! 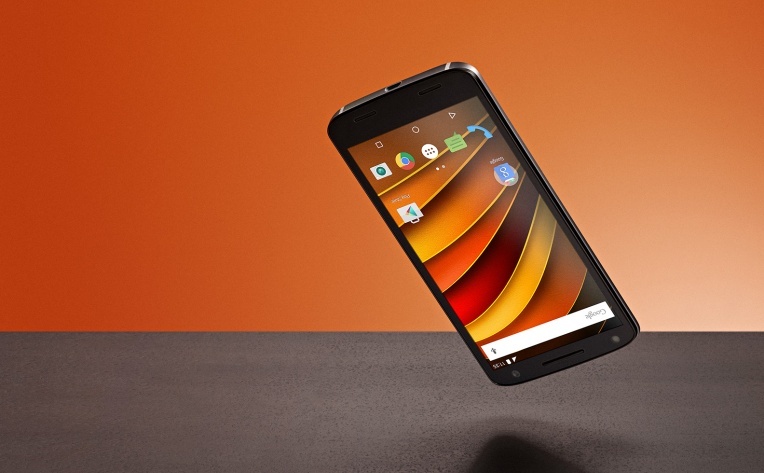 The Moto X Force will arrive in stock later today, and should despatch tonight for orders placed before 6PM! Thanks for checking out the article and be sure to let us know what you think in the comments below! Android, News, Special Offers Droid Turbo 2, Moto X Force, price UK, sim free, UK price, unlocked. permalink. The best iPad Pro keyboard cover? The Logitech Create! Dude the reason for buying the 64 GB is that not only do you get the extra storage but also an option to (with in 2 years) trade it in for a brand new redesigned moto x force (when you get fed up with the one you have) for free as long as you send your other one back once you’ve transfered your data. What more can you ask for its amazing value. Motorola give staggeringly good value for money.